Thurman R E, Rynes E, Humbert R, et al. 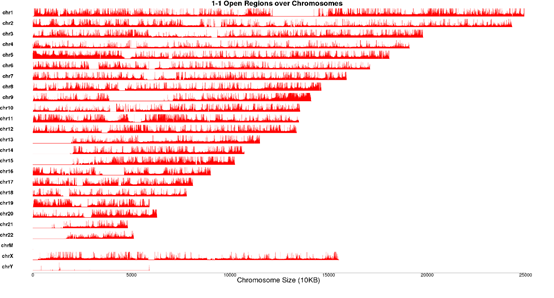 The accessible chromatin landscape of the human genome. 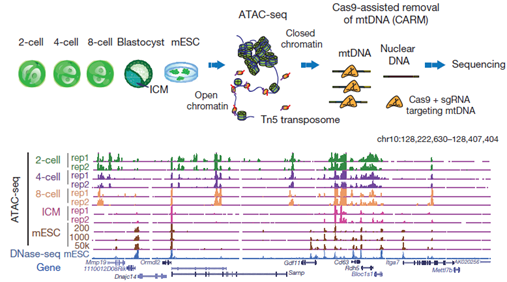 Nature.2012 Sep.
 Greenleaf WJ, et al.Transposition of native chromatin for fast and sensitive epigenomic profiling of open chromatin, DNDNA-binding proteins and nucleosome position . Nat Methods.2013 Dec.
 Buenrostro J D, Wu B, Litzenburger U M, et al. 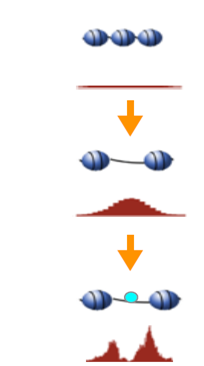 Single-cell chromatin accessibility reveals principles of regulatory variation. Nature.2015 July. Sen DR, Kaminski J, et al. 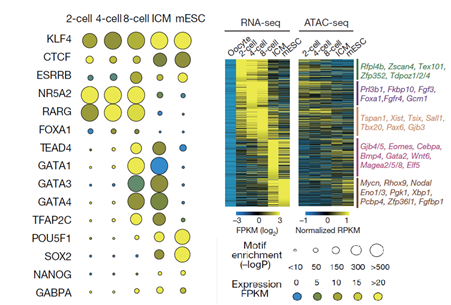 The epigenetic landscape of T cell exhaustion. Science. 2016 Dec.
 Qu K, Zaba L C, Satpathy A T, et al. 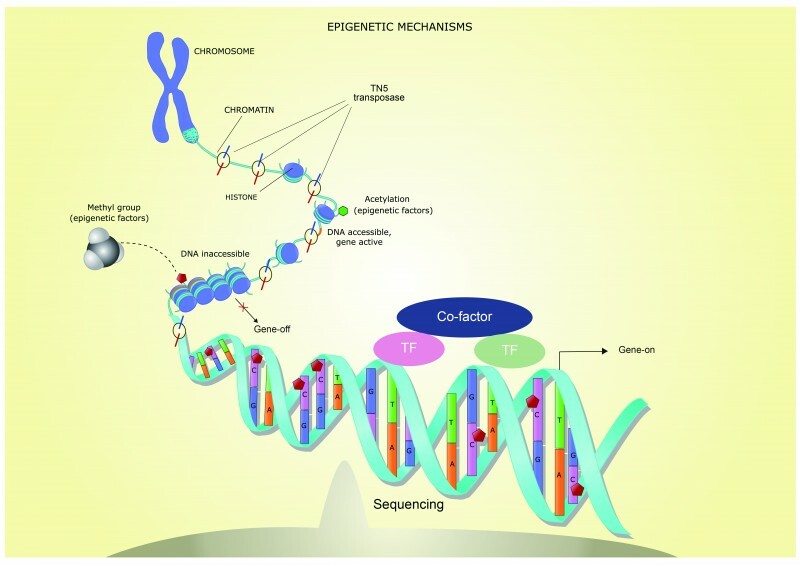 Chromatin Accessibility Landscape of Cutaneous T Cell Lymphoma and Dynamic Response to HDAC Inhibitors. Cancer Cell. 2017 July. Corces M R, Trevino A E, Hamilton E G, et al. 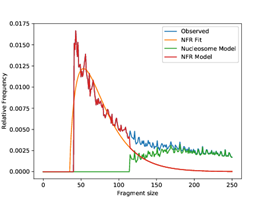 An improved ATAC-seq protocol reduces background and enables interrogation of frozen tissues. 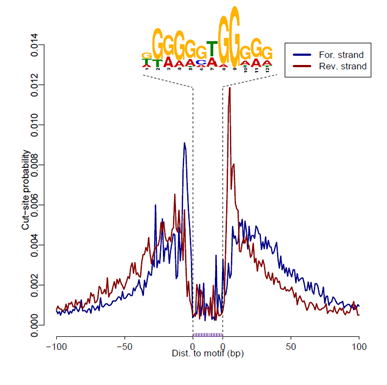 Nature Methods. 2017 Aug.